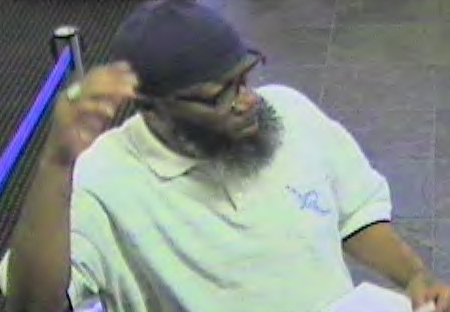 The FBI is asking the public for help tracking down a man who's targeted three Philadelphia banks since Friday. 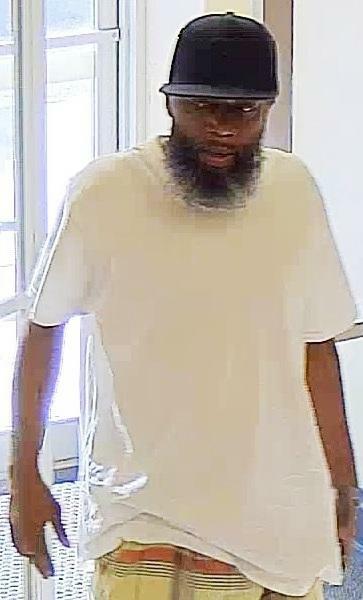 PHILADELPHIA (WPVI) -- The FBI is asking the public for help tracking down a man who's targeted three Philadelphia banks since Friday. 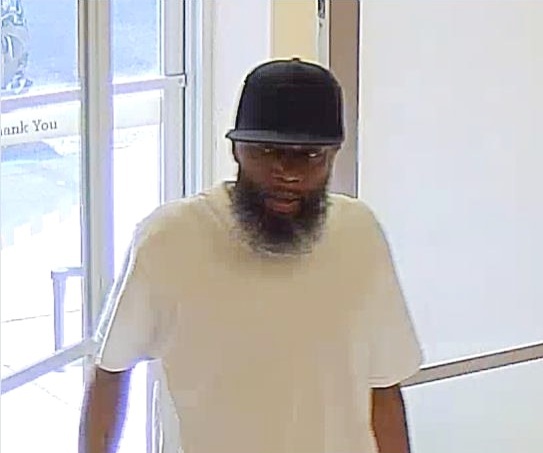 The most recent incident happened Monday morning at the Wells Fargo branch at 2300 Snyder Avenue. 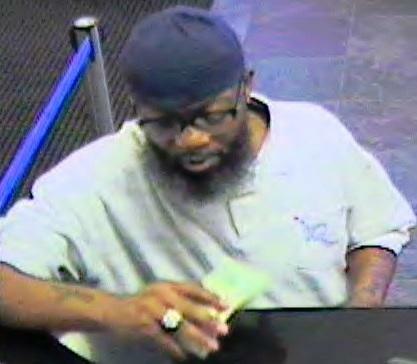 Police say the man seen in surveillance pictures walked in, showed the teller a demand note, and ran off empty handed. 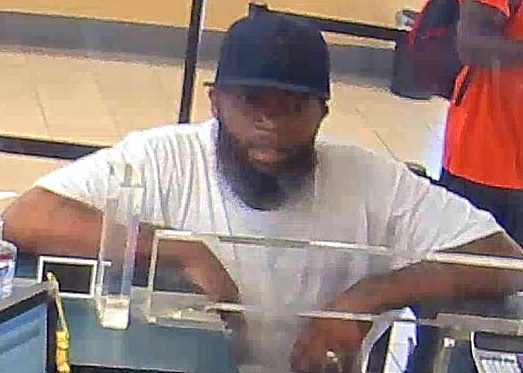 Detectives believe the same man is responsible for the attempted robbery of the Citizens Bank along the 6200 block of North 5th Street and robbery of the Hyperion Bank on West Girard Avenue on Friday.